Planning for the future is a natural and important part of our everyday lives. 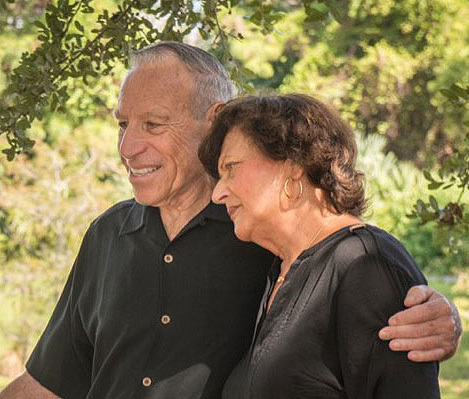 We contribute to retirement plans, take out life insurance, and create wills. As your family matures, pre-planning your funeral becomes part of this important planning process. There is no charge for pre-planning and it consists of a basic conference with our staff, where the funeral director will record statistical information, service selection, and casket selection. We keep the information on file and at the time of need will relay your selections to your family and estate representatives relieving them of the anxiety involved with making rushed decisions. In addition to pre-arrangement services, we offer guaranteed funeral costs through a pre-payment option where your payment is invested into a trust account. The deposited funds will accrue interest until the contract is fulfilled (when the services and supplies are delivered) or the contract is canceled. Our plan allows you the option to cancel, change, or transfer your arrangement at any time in the years ahead (please refer to your funeral service contract). Our funding program strictly adheres to the Funeral, Burial and Cremation Services Act, 2002, ensuring complete protection for your investment, yourself, and your family. We will be pleased to answer any questions you may have about your prepayment options. 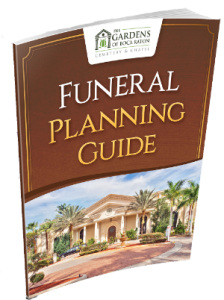 Download our FREE Funeral Planning Guide. -Pre-planning my funeral was my way of showing my family just how much I love them. -In pre-paying for my funeral arrangements, I’ve lessened the financial burden on those people I leave behind. -I’m very independent and have always made all my own decisions. -This way my family knows exactly what I want. No one must get angry or fight, and no one must feel guilty about making the wrong decision. When I’m gone, they will know what I want. -Some say I like to be in control of everything and they’re right! -I remember when my mother died. None of us kids knew what to do and absolutely none of us knew what she wanted. No one bothered to ask! I’m just not going to wait for my kids to ask me what I want. I’m going to tell them. -I guess it’s because I want things done my way. I want to provide my funeral pre-arrangements to our local funeral home to make sure I get what I want. These are just a few of the comments we’ve heard during funeral pre-arrangements. Chances are good that some of these statements are true for you as well. 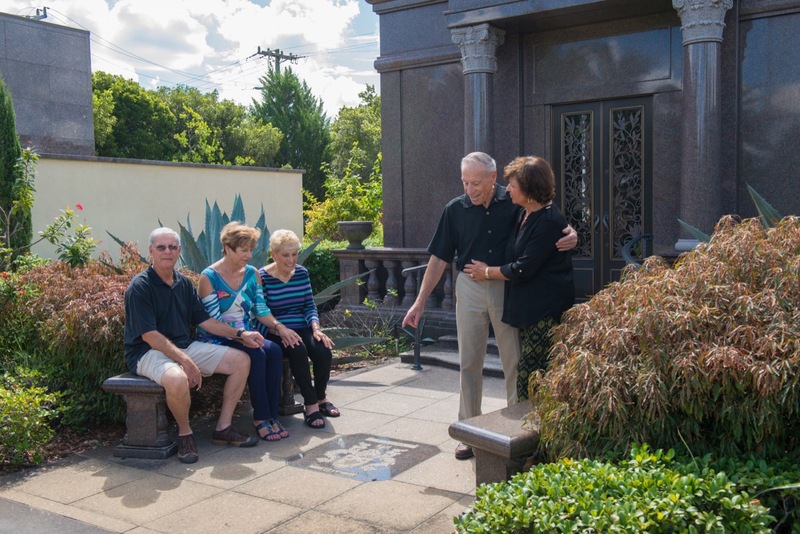 Boca Raton Funeral Home treats you with dignity and respect at an affordable price. In fact, our prices are 40% lower than other local corporate funeral homes. With a focus on attention to detail service, we are committed to conducting our business professionally, while affording you the sensitivity and professionalism your loss demands. *Excludes private estates, family legacy rooms and glass niches. Applicable to pre-need property purchase only. Call for Details. All funeral services are represented by agents of Boca Raton Funeral Home And Cremation Services. 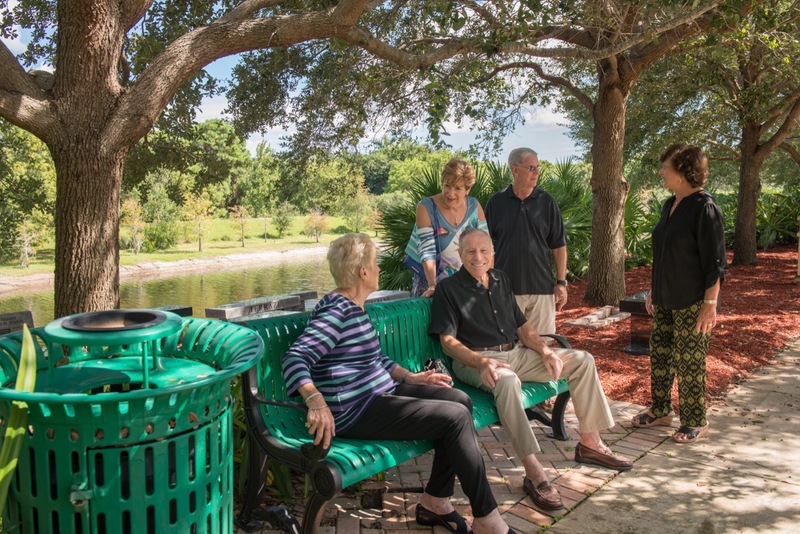 Boca Raton Funeral Home and The Gardens of Boca Raton Cemetery and Funeral Services are subsidiaries of the same family owned parent company. To contact Boca Raton Funeral Home directly, 19785 Hampton Drive Boca Raton FL, 33434 561.852.4332 attention Garrett Jacobs LFD FDIC owner/operator.